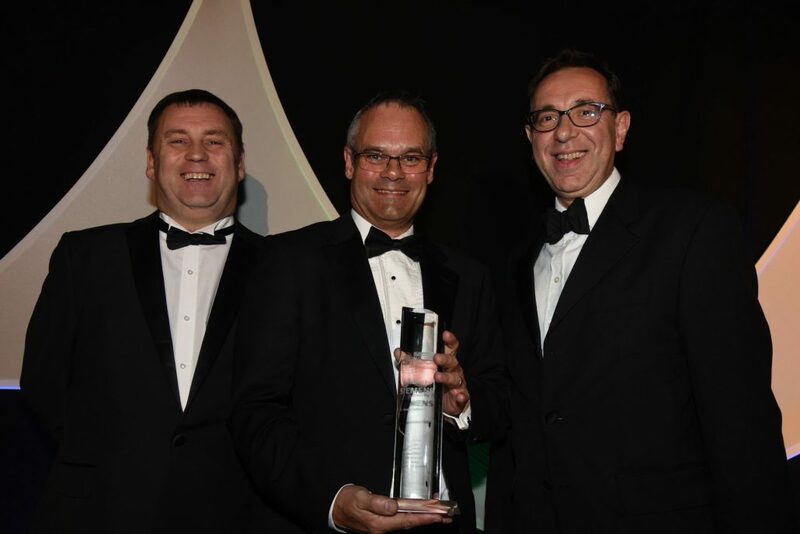 Destec Engineering Ltd were named the Exporter of the Year. The Lincolnshire Media Business Awards sponsored by Siemens celebrated all that businesses in Lincolnshire have to offer and awarded businesses and employees for their stand out achievements. Congratulations to the Destec staff for winning the Lincolnshire Business awards for Best Exporters of the year 2017, the Destec managers said: “It’s recognition for all the employees back at the factory and It’s great to be celebrated. The judges of the award, said: “We were impressed that in a struggling industry, and in an uncertain world Destec are still winning major contracts around the world.